Need to work to provide for your family? Want to make sure that your child is being cared for in a safe and instructional location. The Y is the place for you. We are able to offer you multiple locations for childcare and your child will receive a caring atmosphere where they will learn to work with others, preschool skills, and enjoy swimming and gymnastics lessons. We have two locations available to provide care for your children six weeks to five years old, Monday - Friday, 6 a.m. - 6 p.m.. Please contact the Center Director for availability. Multi-child discount of $10.00 per week for families that have youth or family memberships and attend full weeks. Tuition is based on your contracted days. There are designated weeks of the year that we are open but do not charge tuition, all other weeks will be charged regardless of attendance. Tuition is due by noon each Friday (unless another agreement is in place with the Director) to continue receiving care. When our Y Child Care is full, we do keep a waiting list. 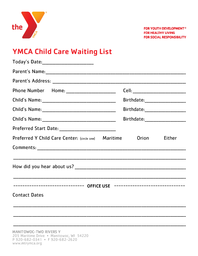 Prospective parents may add their child(ren) to our waiting list by filling out the form below and dropping it off at the Manitowoc-Two River Y's Child Care Facility or Orion Child Care Facility. 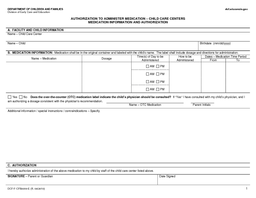 The image below will allow you to print the form needed for the Y Child Care Center to be able to administer medication to your child. 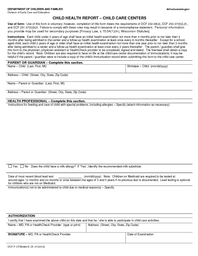 Please fill out the form and give to your Child Care teacher when needed. The image below will allow you to print the Child Health Report form. Each child under 2 years of age shall have an initial health examination not more than 6 months prior to nor later than 3 months after being admitted to the Child Care Center, and a follow-up health examination at least once every six months after. Children 2 years and up will need a physical every two years. This form must be signed by a physician. NEW FOR THE 2018-2019 SCHOOL YEAR: Our School Age Child Care program will be held at three locations. See the registration paperwork for locations and bus information. Your child will have the opportunity to participate in sports, games, art, wellness activities, homework time, and character development. Please click on the link below to view and print the form. 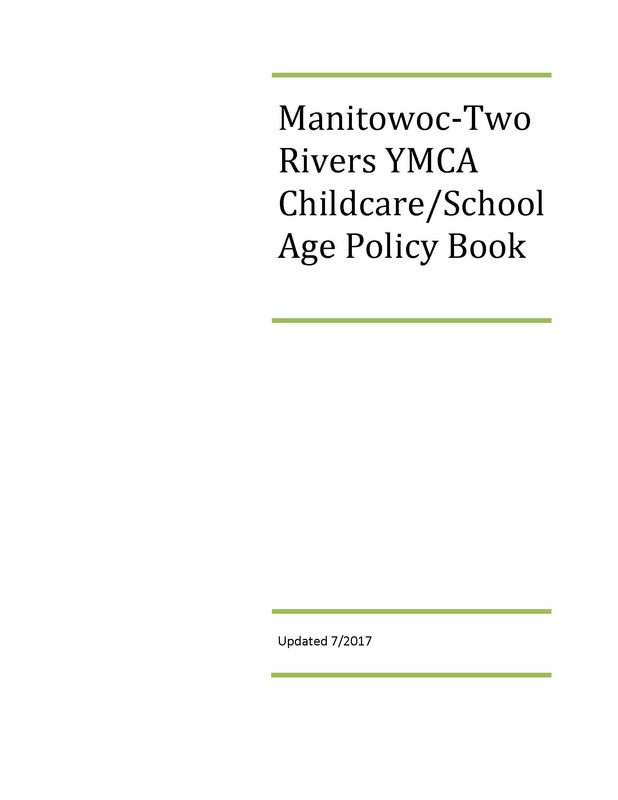 This partnership between the Y and the Manitowoc Public School District allows the Y to serve children who are in the 4 year old kindergarten. 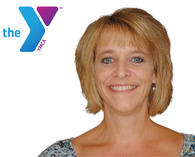 Check with the School District regarding registering your child at the Y. 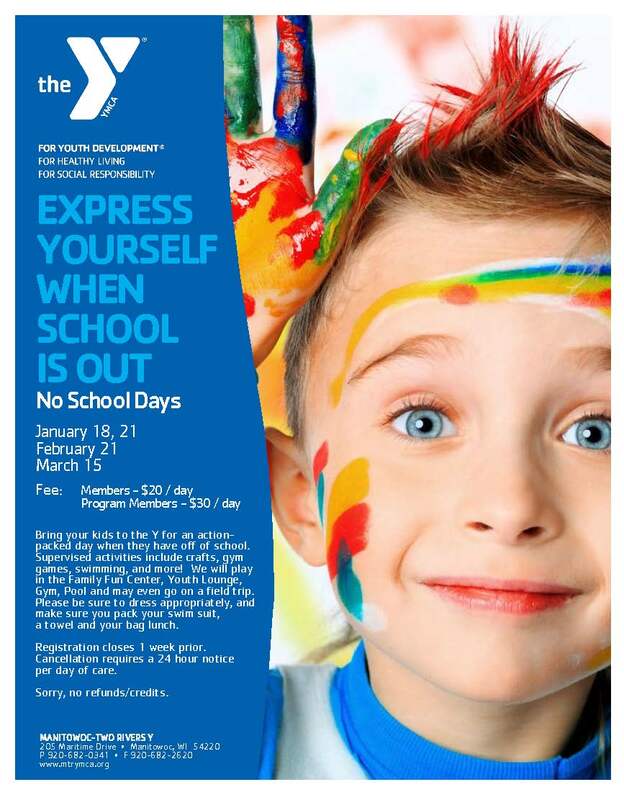 If your child is out of school and they want to have an action packed day, bring them down to the Y for No School Days. Your child will do field trips, crafts, games, swimming and more. Drop in childcare for parents that need to participate in Y classes or services. 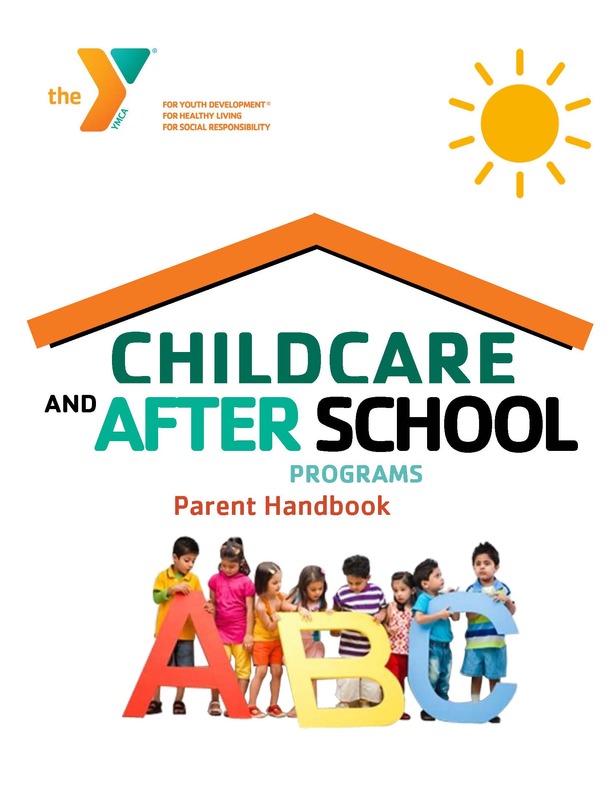 Parents using this service must be participating in Y activities. Children ages 6 months to 6 years. A fun place to learn and explore. Summer staffed hours are available for children to discover.